Elected members and Candidates for United States House of Representatives and Senate in support of CAV are listed below. All are in full support or full support with minimal reservations on a limited number of bullet points. All listed are in full support of the mission to support our veterans and their families. 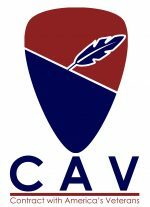 CAV does not endorse elected members of the US House or US Senate or candidates, but thanks them for their support of our Veterans and their Families. As of January 1, 2019 we have one signed supporter of our contract. 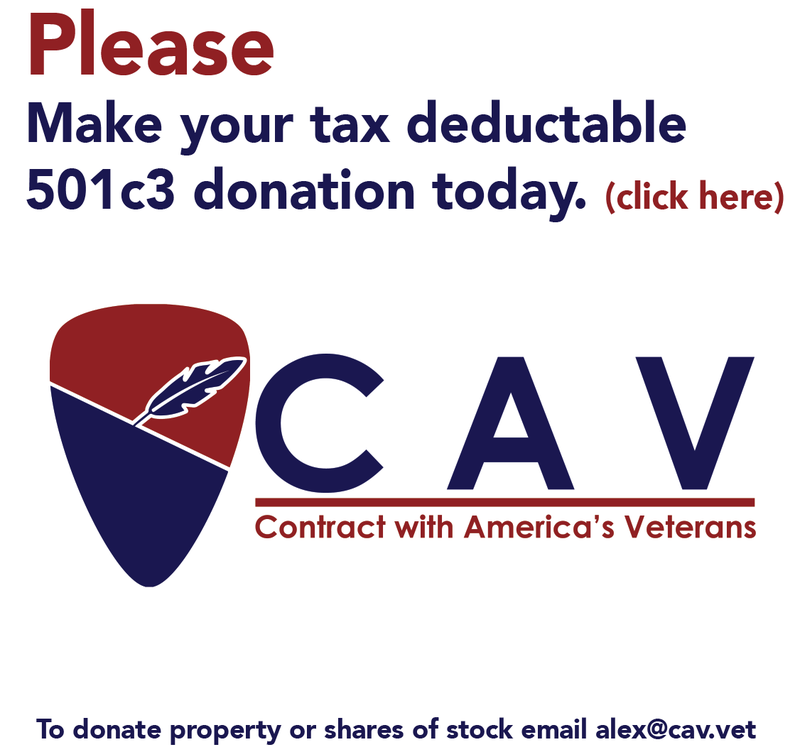 If you are an elected Federal official or candidate that would like to receive a contract, but has not, please email alex@cav.vet with your mailing address, link to your website and FEC filings link. 2019 is here and CAV is looking to increase support for our Veterans and Their Families. Second wave of mailings went out this past week to office seekers. Mission: To A)	Inform all candidates running for Federal office of gross negligence in regards to reciprocation to our veterans and their families for their sacrifices taken on behalf of all US citizens via a contract that points out the shortcomings. B)	To log candidate positions in regards to afore mentioned contract. C)	To follow up once elected and rate effort and fulfillment toward contract completion. & D) To make such information readily available to the public.